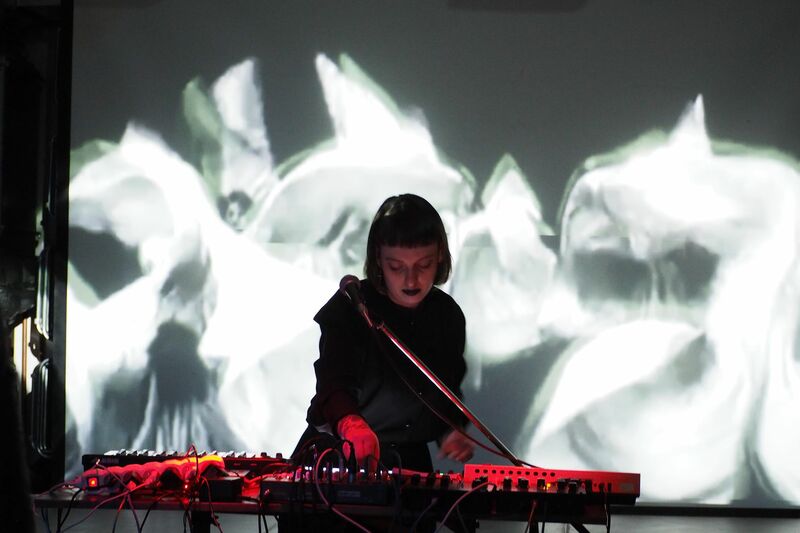 is a solo project of a sound artist and queer music activist Zosia Hołubowska. Based on traditional music, magic and demonology of Eastern Europe, Mala Herba explores queerness and sexpositivity. Powerful, witchy vocals are weaved into hypnotic beats, cold base lines and romantic synthesizer melodies. There's something gothic and dramatic to it but nevertheless "this" makes you dance. Sometimes the melody cracks, the voice becomes a magic spell and the song transforms into a noise soundscape. But then the arppegio kicks back in and your bones resonate with the italodisco inspired bass and rhythm.